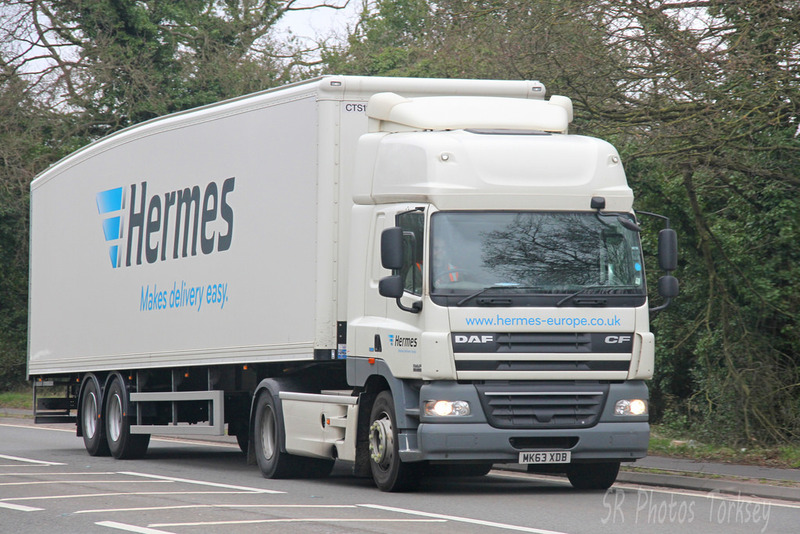 GMB has secured a ground-breaking deal to ensure Hermes’ self-employed couriers have the option to take holiday pay and have guaranteed earnings. Hermes couriers can now choose to become ‘self-employed plus’, which provides a number of benefits such as holiday pay (pro-rata up to 28 days), and individually negotiated pay rates that allow couriers to earn at least £8.55 per hour over the year. In addition, those self-employed plus couriers that join the GMB will benefit from full GMB representation. The union says this is an opt-in model and will not affect those couriers who wish to retain their current form of self-employed status and earn premium rates, as has been the case for the past 20 years. GMB general secretary Tim Roache said: “Hermes is leading the way, looking after the people who work for you on the ground day in, day out, is not only good for business but the right thing to do.